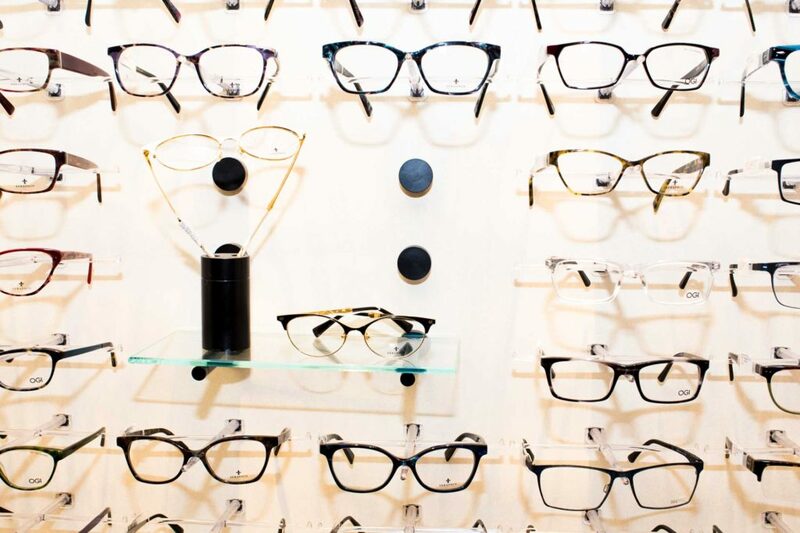 At Weber Vision Care, we spend a lot of time shopping for the right eyeglasses! We strive to provide our patients with a huge variety of frames in lots of different styles, materials, sizes, shapes and colors. What does this mean to you? We think we offer terrific value at a variety of different price points from pretty basic to pretty posh. We sell thousands of pairs of frames each year. We don’t sell crazy cheap frames for a reason: we stand behind our products with our exclusive Weber Vision Care one-year frame warranty. We’ve decided to compile an overview of some of our favorite frame lines (click here to check it out) and we’ll update our list from time to time. But keep in mind that finding the proper pair of spectacles is more than just looking at frames: You simply have to try them on (that’s why we don’t sell frames online).